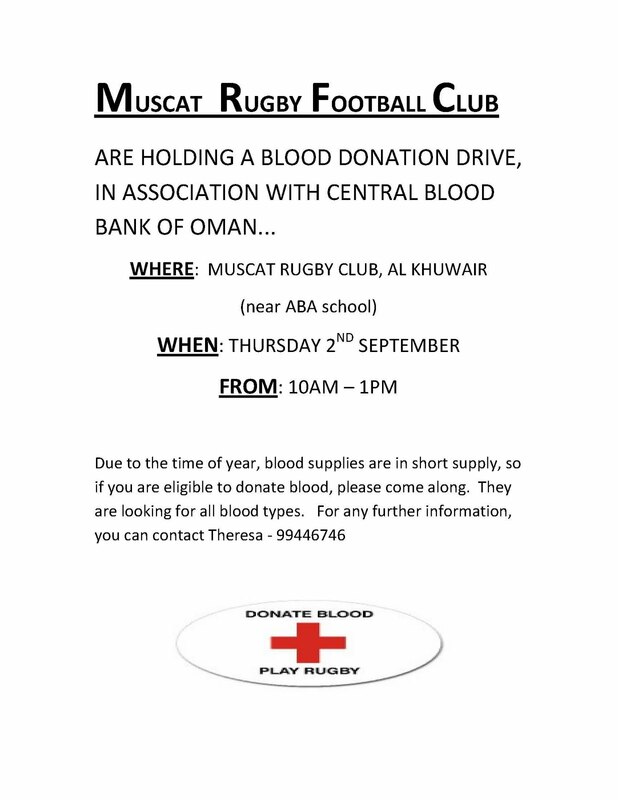 Home / MRFC / Blood donation at MRFC this Thursday. 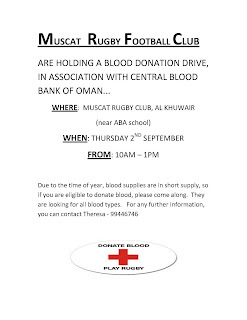 Blood donation at MRFC this Thursday. It's the fashionable thing to do, these days. It seems every day I look in the paper, there's another blood drive going on! That's really good to see - normally over the summer months, during the mass-exodus, the blood bank levels get very low, and so the need for donors is increased. Donating blood is a tiring thing, and so it's best done on a day when you can relax (and not have to work!). Can somebody pls post the weight/other medical requirements? Any idea if it is in the clubhouse or a mobile van/unit? I just wish I could say that they can use it for women in child birth, young children, old people in need, etc, yet deny it to be used for supporting speeding wanker 20 year olds injured in car accidents..